If you know how to keep consumers satisfied with your goods or services, then they will help satisfy the financial goals you set for your company. Take a look at this graphic from Headway Capital to understand how to make your customers content. 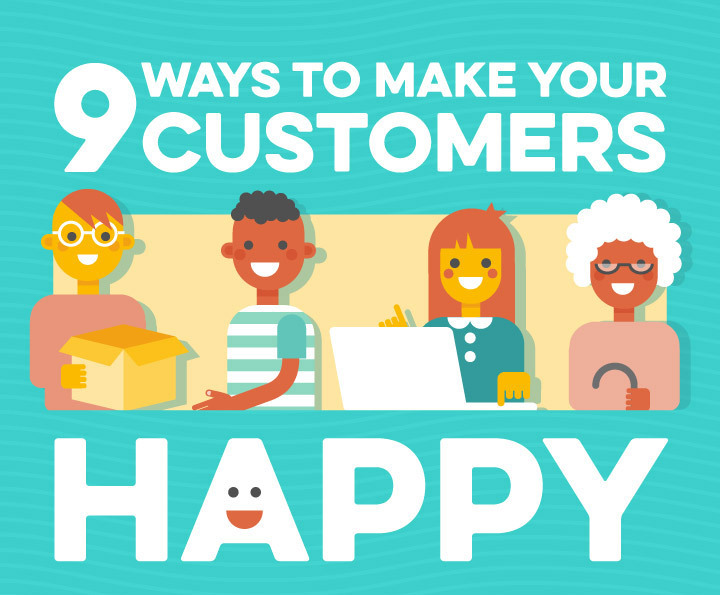 Share with us the ways that your business makes happy customers.